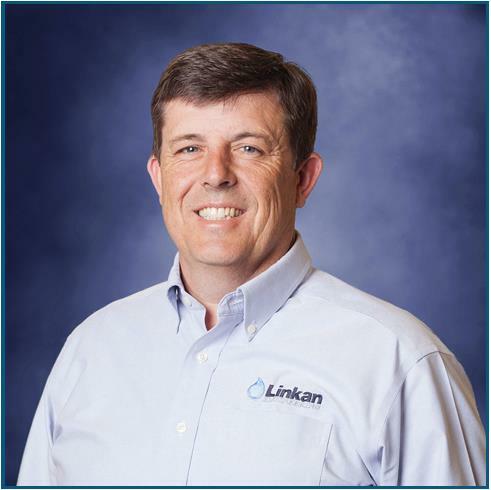 In 2012, Sam Billin, PE, founded Linkan Engineering with the goal of helping industrial and municipal entities to maintain their legal and ethical responsibilities to their shareholders, governing agencies, and the community as a whole. Linkan takes pride in knowing that they have the curiosity and expertise to solve complex water problems that many engineering firms avoid. By viewing water treatment as part of the overall process of an industrial or municipal application, Linkan provides flexible water treatment solutions that not only mitigate potential water quality issues, but also offer opportunities for maximizing water re-use.